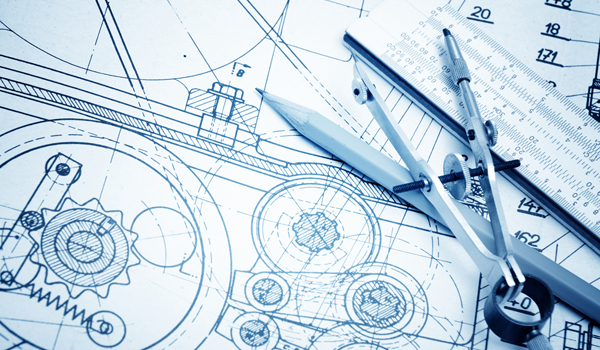 The Mechanical Design Engineer’s role – what does it actually involve? The engineering sector is one that we know lots about at Dovetail Recruitment, we’ve worked with local design and manufacturing companies across Dorset and Hampshire for the last 8 years. So if you’re thinking about studying to become a Mechanical Design Engineer, or want to move your current career in this direction – this is what you need to know. “A mechanical design engineer uses the newest technology to design and build mechanical devices, equipment, and tools that are used in the manufacturing and production processes of various industries. They also analyze mechanical systems, components, and equipment for signs of structural fatigue, thermal stress, or vibration. Even though these engineers acquire a lot of knowledge and skill through on-the-job experience, proper education and training are necessary to get hired. These engineers may work in many different industries and collaborate with engineers from other disciplines. The various duties of an engineer include everything from initial design to building a working prototype. Degrees available in this field range from an associate’s degree in applied science to a doctoral degree necessary to teach mechanical design engineering. A bachelor’s degree in mechanical engineering or a related field is typically required by most employers. Formal training is important, however, the design engineers also get a lot of knowledge and experience from actually working on various types of projects. Some design engineers may have worked in more than one industry over several years and often acquire related experience and knowledge in those particular industries. For example, an engineer with knowledge of designing space suits, acquired in the aerospace industry, may use that knowledge to produce lighter equipment for firefighters while working in another industry. The type of mechanical components or systems designed will likely be determined by the industry in which a mechanical design engineer works. For example, a design engineer working for the automotive industry could be designing various electronic components for cars. Those engineers working in the aviation industry will most likely be designing mechanical systems and modifications for various types of aircraft. 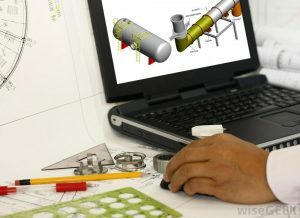 Mechanical design engineers may work with other types of engineers or technicians in accomplishing these tasks. Mechanical Design Engineer Average Salary – Nationwide – £32,480 (1). Obviously salary depends on experience, so the average pay scale ranges from £21,008, right up to £38,949 and beyond – depending on which point in your career you’re at. Who are the 10 greatest Mechanical Engineers of our time? 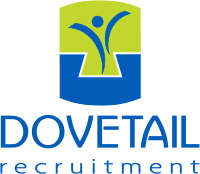 Dovetail Recruitment are working with a design and manufacturing company who are looking for a Mechanical Design Engineer to join their team. As a Mechanical Design Engineer you will be tasked with designing, detailing and creating bills of materials and generating technical proposals using software including 3D CAD, Solidworks 3D and Radan 2D. This role can be adapted to suit a Senior candidate who has experience leading an engineering team and deliver NPI projects from concept to manufacture. Theengineer.co.uk (UK), A UK website for the centaur publication – for all things Engineering in the UK. Engineering.com – (US) ENGINEERING.com brings the most influential voices in engineering to a worldwide audience of engineers. Our stories are informative, inspiring and entertaining.